Personalized and Customized Agreements you can use as models for your family, business team, training programs, and communities. 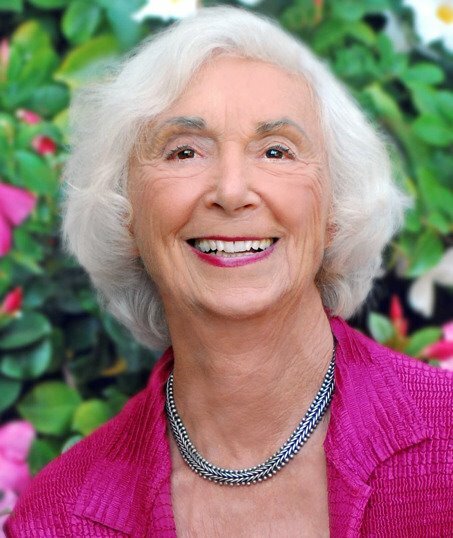 Enhanced Exercises and Simple Steps For You to enrich your relationships, boost productivity at work, and increase peace and joy in your life. Glenn and I appreciate your staying connected with us. You are a vital member of the rEvolution, modeling a new way of living consciously to create a better world. 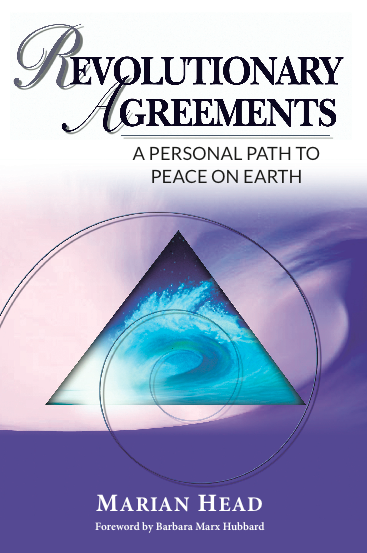 Please enjoy YOUR Personal Path To Peace on Earth — at a 25% discount until March 20! To receive your special discount, click here by March 20, then “Add to Cart” under the book cover, and enter this discount code: HFTLAW69.